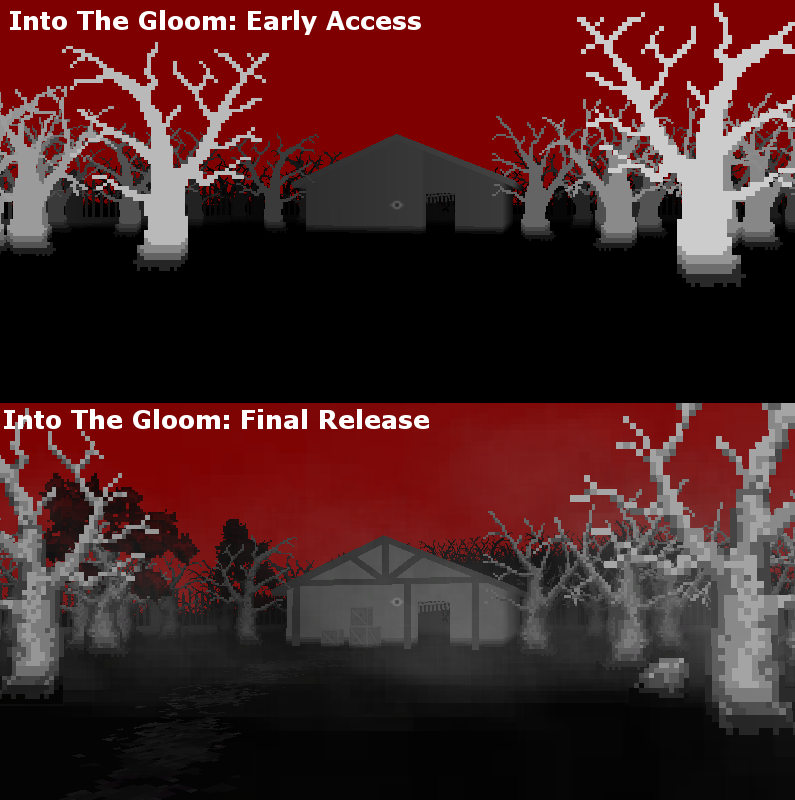 EARRGAMES: Into The Gloom, Early Access: Progress so far. 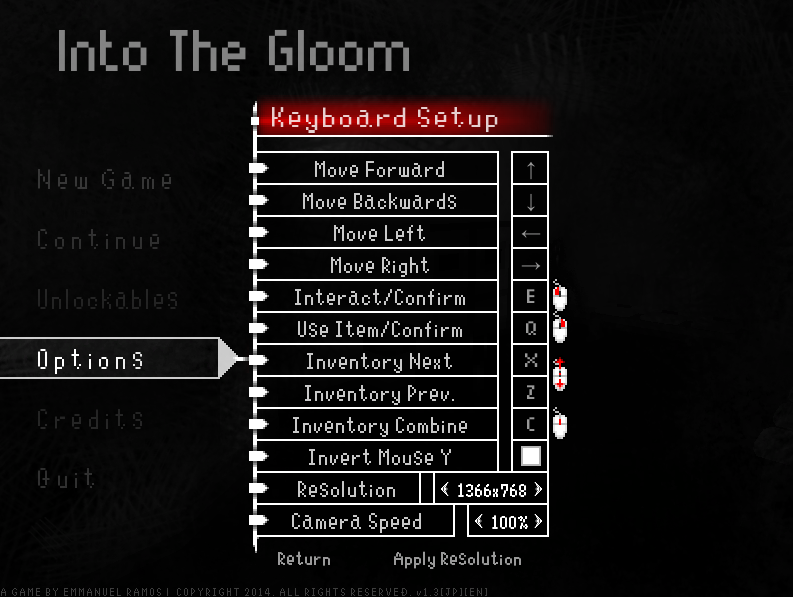 Into The Gloom, Early Access: Progress so far. NOTE: You can report bugs and make suggestions on this thread. Hi! 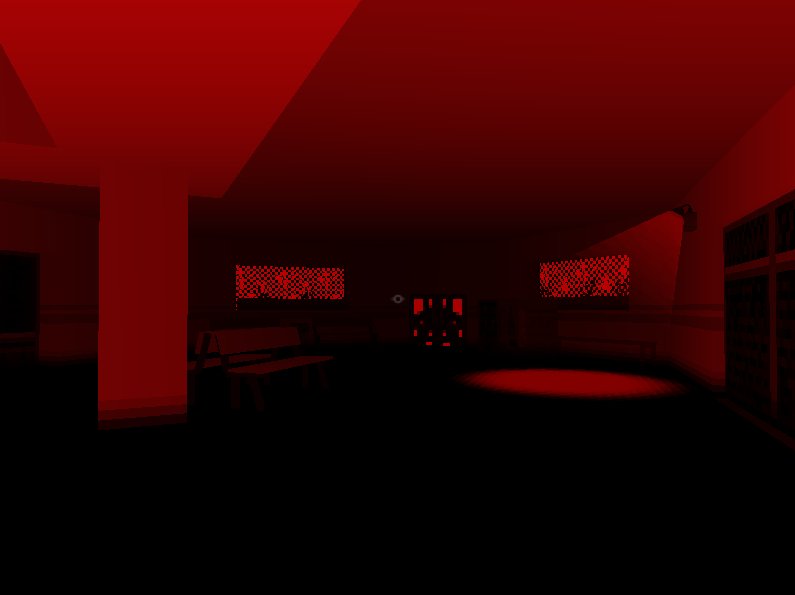 it's been almost 2 weeks since the last post, so well, what can I say, the last map is at half of the way, some bug fixes/additions awaits too. 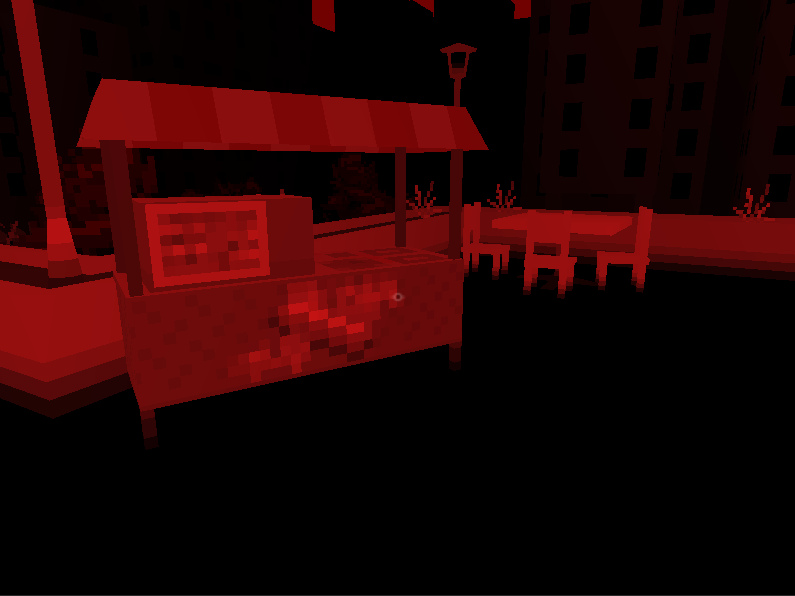 I can't post more screenshots yet since that will be revealing some maps that I want you to discover by yourself :D, so, if everything goes well, next monday the pre-official version should be available including all new content, for you try it out, and hopefully, bug free, either case that stage will work to detect the last bugs and do necessary changes for the official release!! ..and with trading cards. Progress Log: February 18, 2015. All classic mode maps were reworked. Progress Log: February 13, 2015. 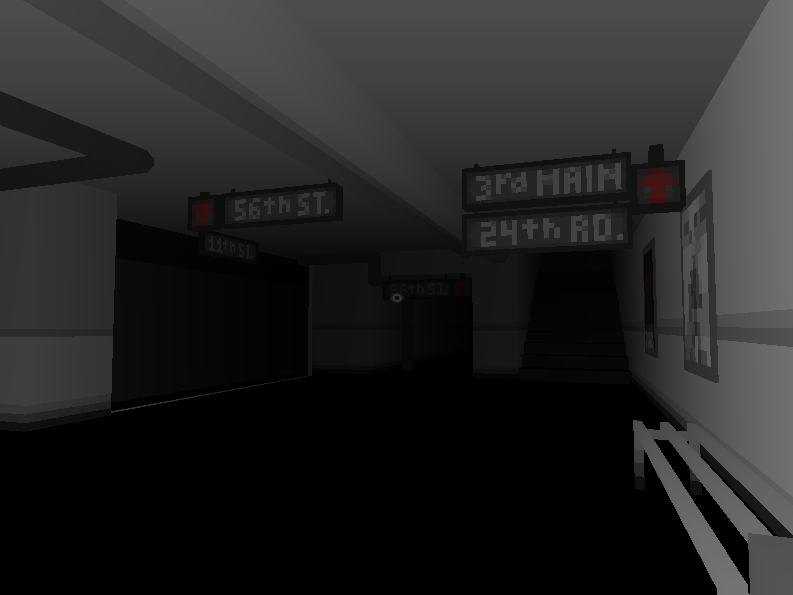 Just a pic ;), subway station improved. Progress Log: February 11, 2015. Progress Log: February 7, 2015. Progress Log: February 3, 2015. Early Access version released on Steam. Progress Log: January 30, 2015 and before. 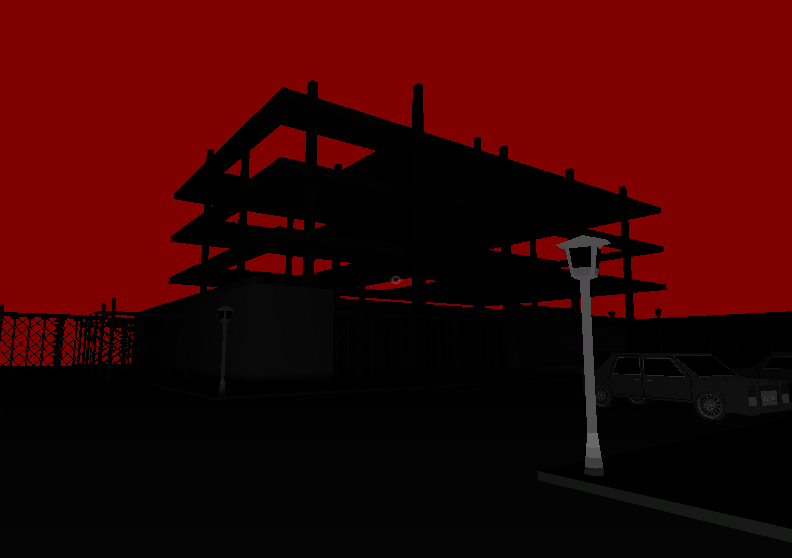 New graphical improvements to some maps were added to the final release. At least 4 new maps were finished. So well, feel free to comment whatever you want, I'm always open for discussion ;), you can also mail me at earrgames@gmail.com.